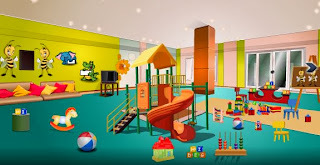 Escape from Kindergarten Walkthrough solution! 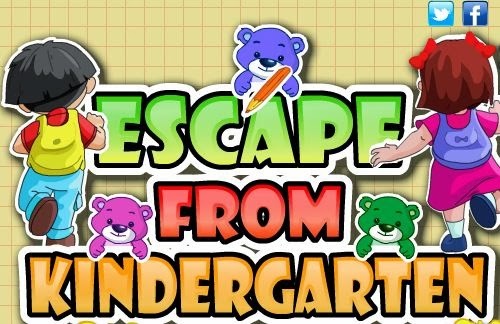 Full step by step guide to help you solve the game Escape form Kindergarten. If you are stuck, need help, out of ideas? Then this guide is what you need! 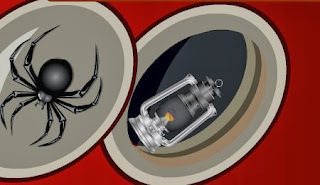 I provide screen prints and detailed explanations to all the puzzles. I will help you escape! Alive!! 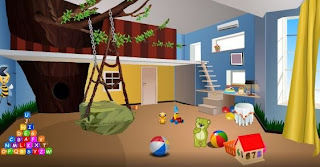 About Escape from Kindergarten game: The 503rd escape game from 123bee.com. Hello there!!! Can you hear the weeping sound…? An innocent kid got trapped inside this Kindergarten. The kid got scared and crying continuously. She needs your help, show pity on the little kid. Help her to find the clues and coordinate with her logically to escape. This escape game is medium-easy and will take you probably between 20 and 45 minute to crack. Zoom in on the abacus on the floor. red, orange, yellow, purple, green. 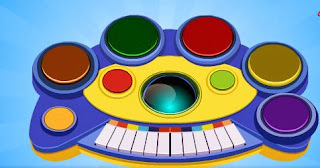 Take the piano toy from the top of the stairs leading to the slide. 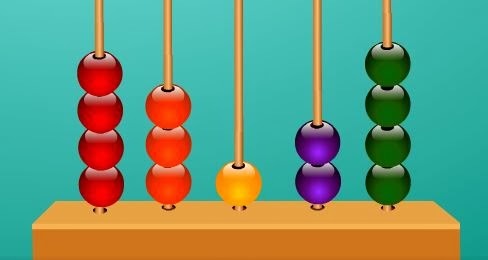 Zoom in on the piano and click the colors in the same order as the abacus. Take the light blue ball from inside. 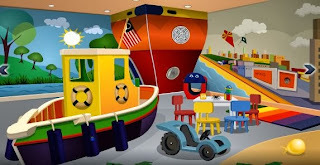 Take a blue ball from the blue protector on the ship. 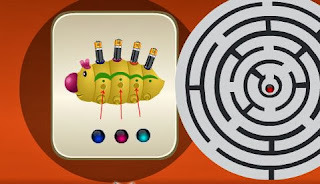 Play the maze puzzle on the big ship. Hint: Click the red ball the move your mouse slowly through the maze. If you go too fast, then the ball will drop. Click it again and continue your way to the center. Zoom in on the window lower down on the ship. Insert the spider onto the spider symbol. Take the pink ball from the floor, just left of the door. Open the drawer under the wooden steps and take key 1. Zoom in on the door and unlock using key 1. 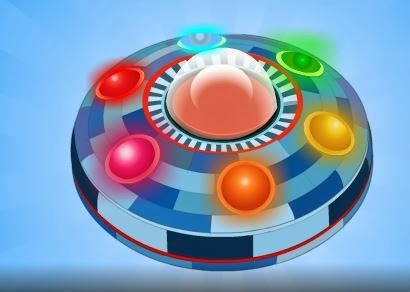 Take the 6-color-light toy from the box. 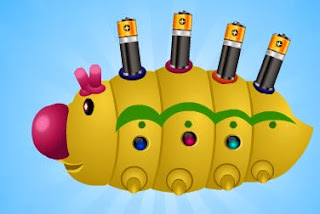 Zoom in on the caterpillar toy. Take the 4 batteries. Hint: If the batteries does not pop out, then you need to ensure you have completed the maze puzzle on the big ship. Zoom in on the 6-color-light toy. Insert the 4 batteries and close the compartment. 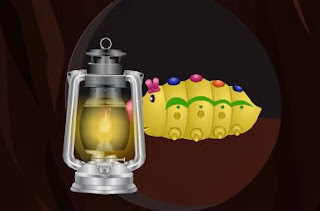 Click the 6 colors in the correct order as per the clue from the toy. If you do it right, the light will stay on. Take the lock. 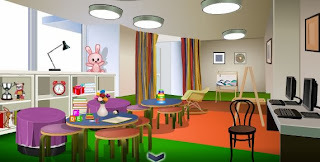 Hint: If the lock does not appear, then you probably did not look at the lights on the 6-light-toy. Exit the PC room and go all the way left to where you started. 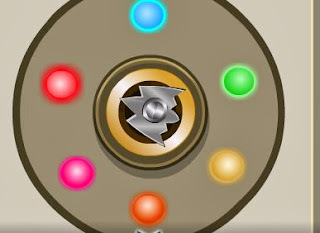 Open the locked door using the silver lock. 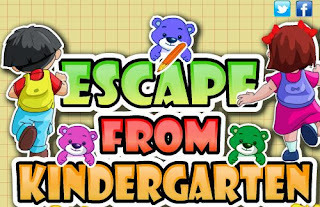 You have escaped from the kindergarten!